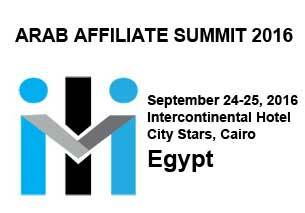 AAS (3rd year in row) will be held on September 24-25, 2016 –and will take place at the Intercontinental Hotel City Stars, Cairo, Egypt. 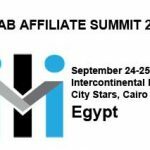 AAS is the first Affiliate Marketing event in MENA region, with its sole purpose is to spread the knowledge of Affiliate Marketing. 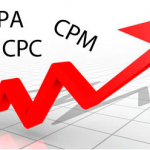 AAS was launched in 2014 by Mahmoud Fathy and Mohammad Khartabil aiming to connect all stakeholders of the industry under one roof.